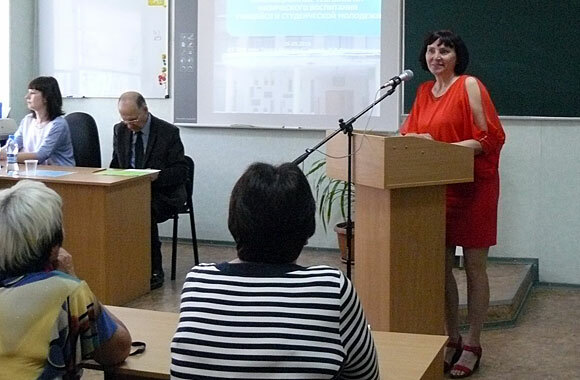 The first International Scientific-Practical Internet-Conference “Modern Tendencies and Prospects of Development of Students’ Physical Culture” was held in the city of Kreminna. On May 26-27, the first International Scientific-Practical Internet-Conference “Modern Tendencies and Prospects of Development of Students’ Physical Culture” was held at the Institute of Physical Education and Sports of Luhansk Taras Shevchenko National University in Kreminna. Scientists from different universities of Ukraine, Russia, Belarus, methodologists and teachers of physical culture of the Luhansk region participated in the conference. 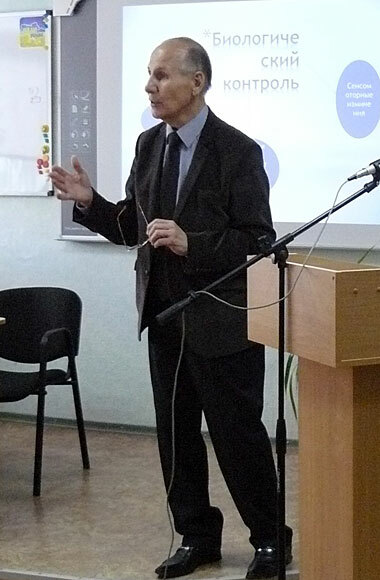 Polulyaschenko Y.M, Associate Professor, Director of the Institute of Physical Education and Sports, Honored Worker of Physical Culture and Sports of Ukraine, Honored coach of Ukraine delivered a welcoming speech. The conference participants focused on the humanistic, spiritual and moral values of physical culture in the modern education system; psycho-pedagogical, medical and biological aspects of physical education and sport; the formation of physical culture of the person of students; improving orientation of physical education, fitness and recreation; modern innovative technologies of physical training and sports. 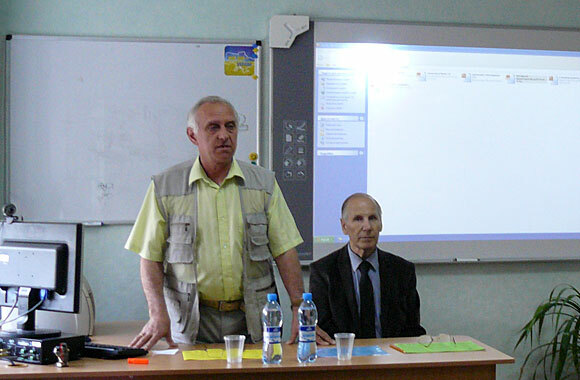 Active participation in the plenary and session meetings attended by scientists and professors of Belarusian State University, the Academy of the Ministry of Internal Affairs of Belarus, Smolensk State Academy of Physical Culture, Sports and Tourism; National Research University “MEI” in the city of Smolensk; Public Institution “Kharkiv Humanitarian Pedagogical Academy” of Kharkiv Regional Council, Kharkiv State Academy of Physical Education, Sumy State A.S. Makarenko Pedagogical University, Zaporizhzhya National Technical University, Melitopol Bohdan Khmelnytsky State Pedagogical University, East Ukrainian Volodymyr Dahl National University(Severodonetsk), Lisichansk State Pedagogical College of LTSNU, Professional Lyceum in the city of Kreminna. A.V. 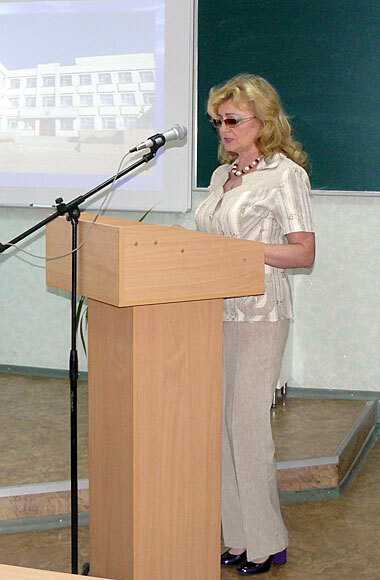 Zavgorodny, teacher of physical culture of the highest category of a comprehensive school of I-III stages number 13, Lysychansk. It is planned to publish a collection of articles entitled “Bulletin of LNU” according to the results of the conference. The organizing committee welcomes participants and wishes effective cooperation, mutually beneficial partnerships and the generation of new scientific ideas, hypotheses and their successful confirmation.